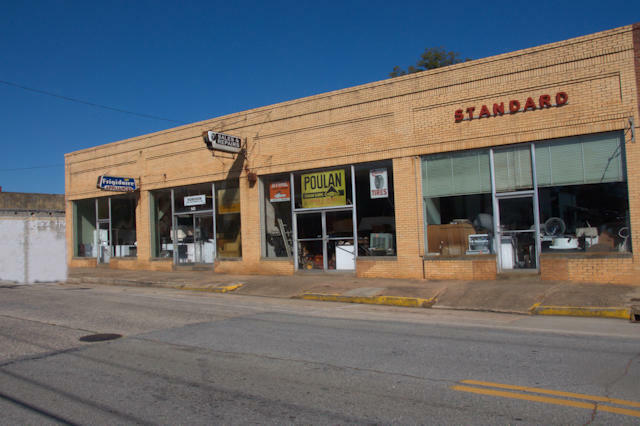 In the era of big box stores, it’s great to see businesses like this in our smaller towns. 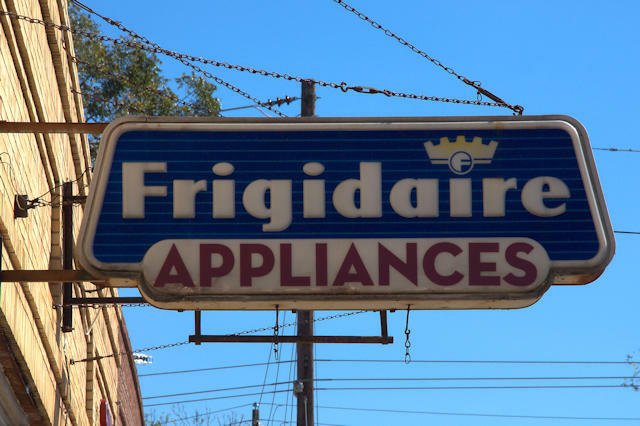 When I was growing up, no one would have thought of going out of town to buy their home appliances. You knew and trusted the man who sold them locally and that’s where you bought them.